In September of 2011 Riverkeeper commended the New York City Council for passing Int-53, a bill which will increase transparency and strengthen enforcement against illegal dumping in New York City’s waterfronts. 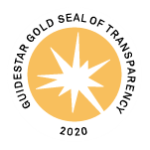 The bill will require the Department of Environmental Protection, Department of Sanitation, and Department of Small Business Services to coordinate enforcement efforts through a formal plan and to issue a biennial report detailing the implementation of the coordinated plan. In February of 2010, Riverkeeper testified before the New York City Council Waterfronts Committee and wrote a letter to Speaker Christine C. Quinn supporting the companion bill, Int-54, which substantially increases penalties for illegal dumping in New York City Waters, creating a new civil penalty where none currently existed. The bill, passed unanimously by the City Council, creates a new civil penalty for dumping into the waterways where none currently exists, setting fines at not less than $1,500 or more than $10,000 for the first violation, and not less than $5,000 or more than $20,000 for each subsequent violation. 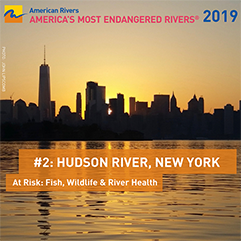 These bills come at a critical time for New York City’s waters. The New York Harbor is undergoing an undeniable renaissance. Water quality has dramatically improved since the passage of the federal Clean Water Act in 1972. Extensive waterfront parks have been built or are planned. Beach facilities have been upgraded for the City’s 12 million annual beachgoers. The Harbor is used in wider numbers by commuters, recreational boaters, swimmers, and anglers. The City’s sewage management problem, combined with the badly polluted conditions of nearly all of the Harbor’s tidal tributaries, provides the primary checks on this renaissance. Riverkeeper has established a strong citizen enforcement presence on the waterways surrounding New York City through regular boat patrols and partnerships with a number of City Agencies, including the Small Business Services Dockmaster Unit, Kings County District Attorney, Department of Environmental Protection, New York City Police Department, Department of Sanitation, and others. 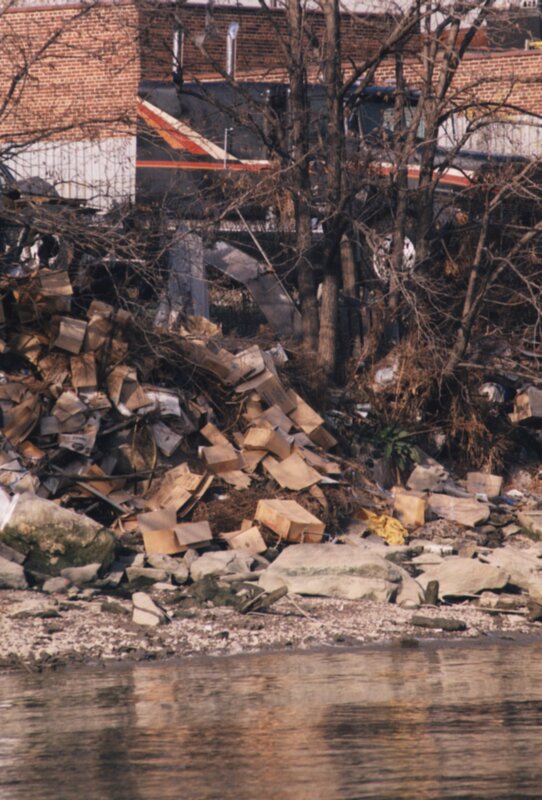 Riverkeeper has a long history of supporting efforts to stop illegal dumping. In 2004 we testified at a joint hearing before the New York City Council Committee on Waterfronts, Committee on Small Business, and Committee on Sanitation & Solid Waste Management in support of 2004 Intro. No. 500. Introduced by Councilman David Yassky, this bill proposed raising penalty levels for violations of the City’s waterfront pollution law. In 2005, Riverkeeper testified in support of 2005 Intro. No. 581. 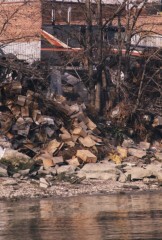 This bill called for a plan to coordinate enforcement amongst the agencies responsible for waterfront dumping, improve environmental guidelines for waterfront businesses, initiate a waterfront task force, create a centralized contact for reporting illegal dumping, formulate a monitoring program for problem locations, and implement a public education program to increase awareness of the problems of dumping.